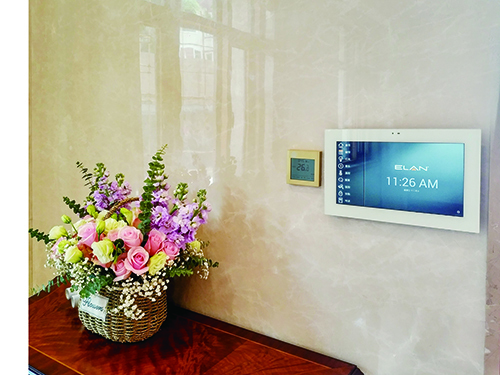 Mandarin language interface offers advanced home automation with identical user experience across all input devices. CARLSBAD, CALIFORNIA — The award-winning ELAN® home automation system is bringing advanced smart home control capabilities to people in every corner of the globe. 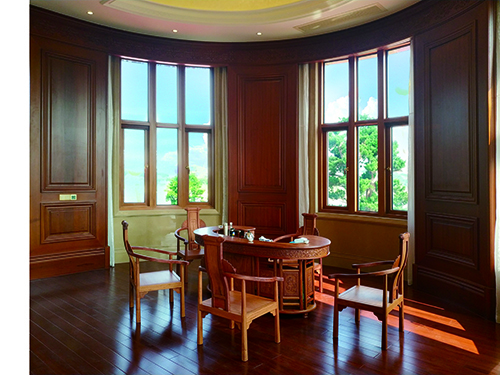 One recent ELAN installation in Guangzhou City, Guangdong Province, China, demonstrates the full power and capabilities of the ELAN system, turning the owner’s new 200,000-square-foot luxury villa into a high-tech home of the future with simple, intuitive control of 700 lighting loads, 150 motorized window shades, 110 individual climate zones, 25 surveillance cameras, 12 zones of audio and eight zones of security. For this homeowner, integrating most of the home’s core systems was a no-brainer. 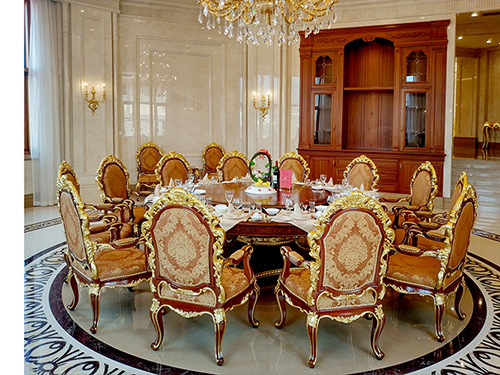 The large villa with 700 lighting loads and 150 motorized window shades would be extremely complicated and difficult to manage without a centralized interface. Beyond the utility offered by the award-winning ELAN interface, the owner added multi-room audio with Niles® amplifiers, zone controllers and speakers, plus five Fusion Research Ovation Solo media servers to deliver streaming audio sources to all 12 zones. Another crucial component was the integrated intercom, which allows instant communication throughout the entire home and from the ELAN mobile app. ELAN, part of Nortek Security & Control, develops an award-winning line of whole-house entertainment and control solutions distributed through a comprehensive channel of select dealers throughout the United States, Canada, and countries worldwide. The ELAN 8 update was honored with the “2017 Human Interface Product of the Year” award, and continues to expand its intuitive functionality with security, climate, surveillance and video distribution products and integrations.